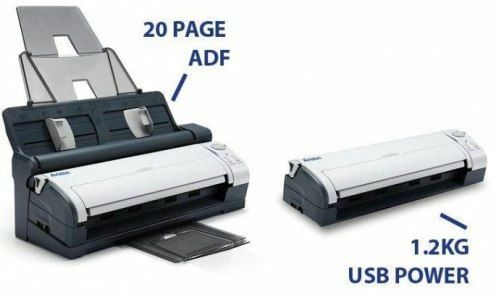 Avision has launched new AV50F scanner, featuring a detachable Automatic Document Feeder (ADF) module that supposedly eliminates the need to place individual pages one-by-one in the scanner. The device is available for Rs. 22,000. According to the company, the Avision AV50F is capable of scanning 15 pages per minute in simplex mode and 30 images in duplex mode. It supports a high optical resolution of 600 dpi, which is likely to give quality scans. 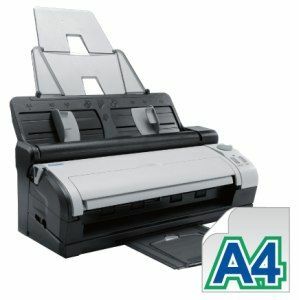 The scanner can also scan thicker paper up to 1.25mm such as business cards or embossed plastic cards like credit cards. The Avision AV50F scanner comes with TWAIN and ISIS drivers and is also bundled with full version of Avision Button Manager, ScanSoft PaperPort, Avision ScanProfolio, WorldCard. The Button Manager allows users to scan documents and convert them to a compressed file format, Adobe searchable PDF, or other image format and then send the file to a designated folder, or other destination applications such as e-mail, printer, or any other software application. “Measuring only 29.7 x 8 x 6 cm and weighing a mere 1 kg, you can pack it easily alongside your laptop or slip it in the briefcase. The standalone module requires only a USB port for power which means that you no longer need to look for the wall socket. It enables you to scan all of your documents, receipts, photos, business or ID cards from just about anywhere,” says Vishal Sharma, Account Manager – India, Avision in a press release. 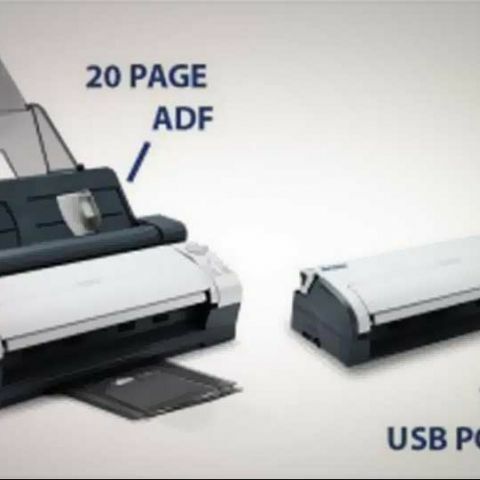 Best printer and scanner upto Rs. 5K? Upto 7k-8k if cost per page goes accordingly low. give suggestions for best mobile under 12,000 Rs.? IS YOTAPHONE C9660 WORTH BUYING FOR RS. 6999?